Growing tip: Keep seed moist until germinated, then water as needed. Moisture is a critical element in the growth of a plant. 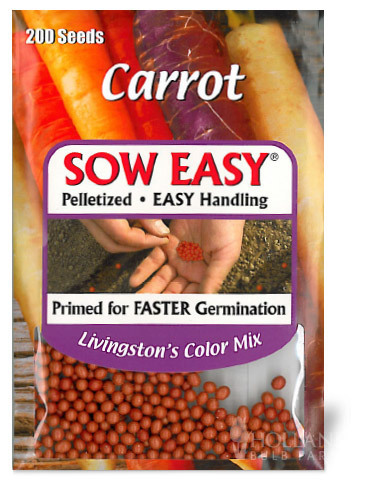 Sow Easy seeds are primed which means they germinate faster with better emergence and vigor. Safe and Natural.